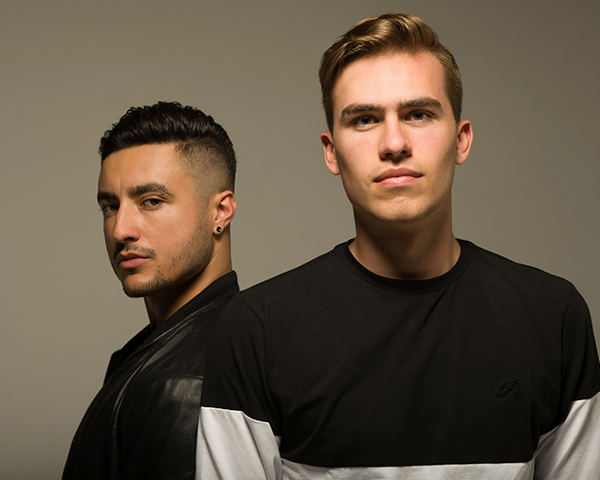 University friends Andrew Fedyk and Joe De Pace, better known as Loud Luxury, have been creating quite a stir in the dance music scene as of late. With just a handful of releases under their belt, this Toronto duo and their sound, equal parts house and R&B, has garnered the support of tastemakers such as Tiesto, Martin Garrix, and Armin Van Buuren, to name a few. The fall of 2016 marked a pivotal moment for these young artists as they released a collaboration titled “Going Under” with Borgeous, which is featured on his debut album 13. Immediately following that success, they produced a track for Tiesto’s AFTR:HRS compilation called “Fill Me In,” which hit number two on Spotify’s Global Viral Chart as well as hitting the top 50 in 20 different country’s viral charts. After touring North America with well over 50 dates this past year, the boys followed up with their latest single “Body,” featuring brando. “Body” ushered a new era for Loud Luxury, which became an acclaimed hit worldwide. 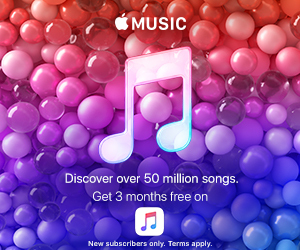 By cracking the top 5 of the Canadian and UK singles charts as well as becoming one of top 20 streamed songs globally, Loud Luxury has been cemented as one of the top upcoming artists to watch in dance music. With their forthcoming release “Love No More,” the future appears bright for these young artists as they try to conquer the dance music world … One tequila shot at a time.